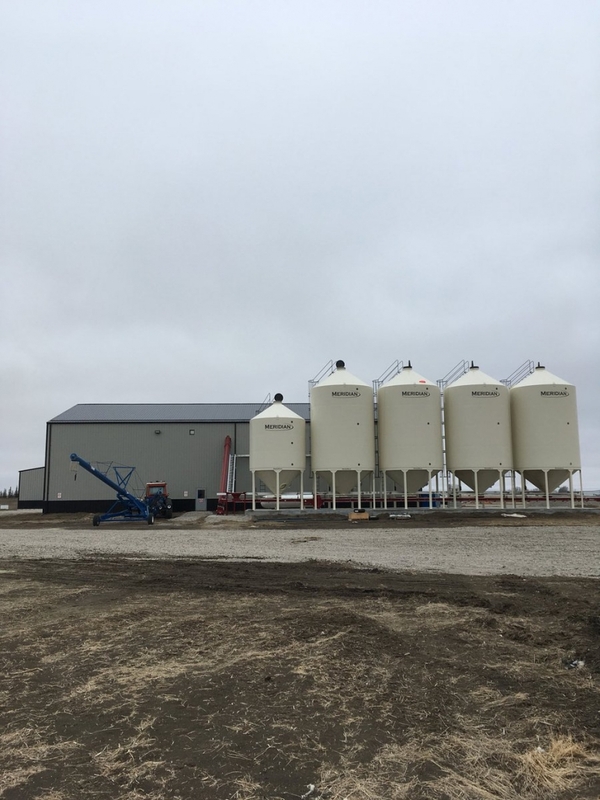 The Cimbria Heid treater is up and running in Lumsden. 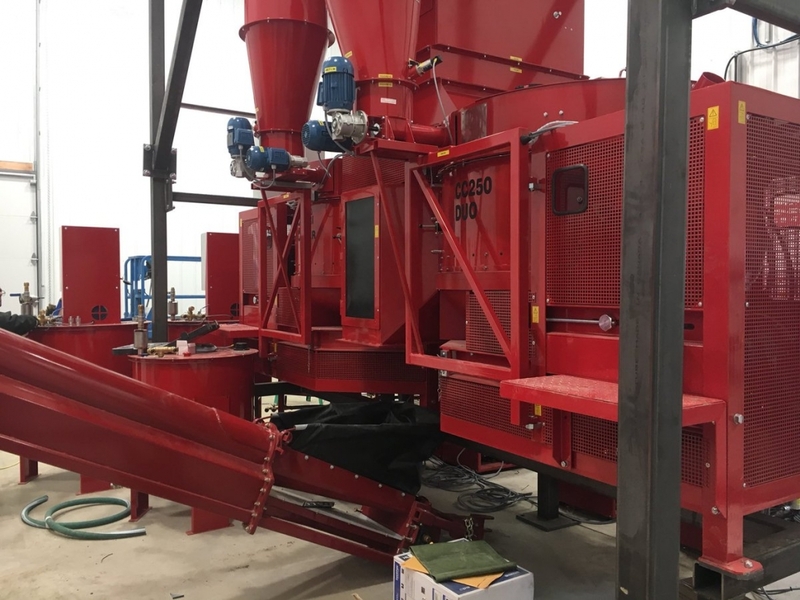 One impressive machine! 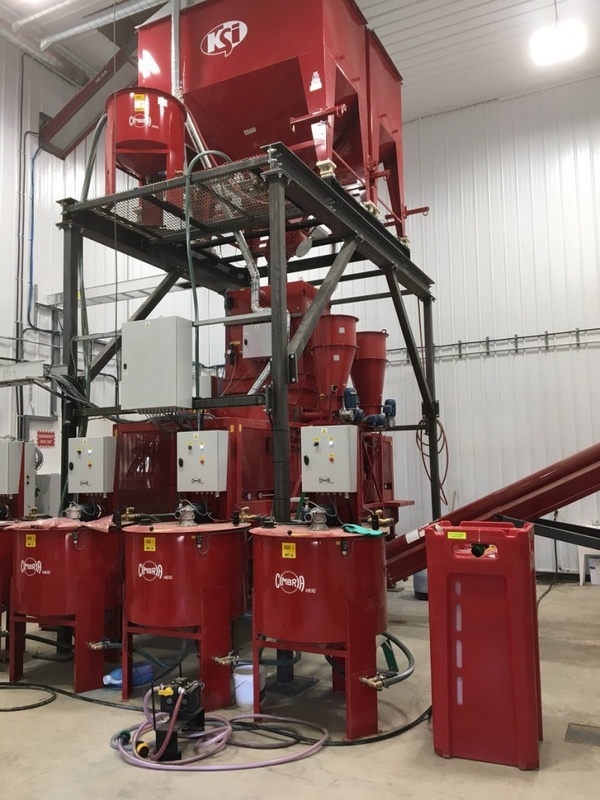 The system provides improved seed coverage and more uniform distribution of treatment material on the seed compared to traditional continuously operating drum or screw-type coaters.